Gällivare is perfectly situated to have early snow, which (amongst other factors) has led to the International Ski Federation choosing Gällivare to host the World Cup premiere six times since 2004. The combination of early snows and challenging courses is unique. 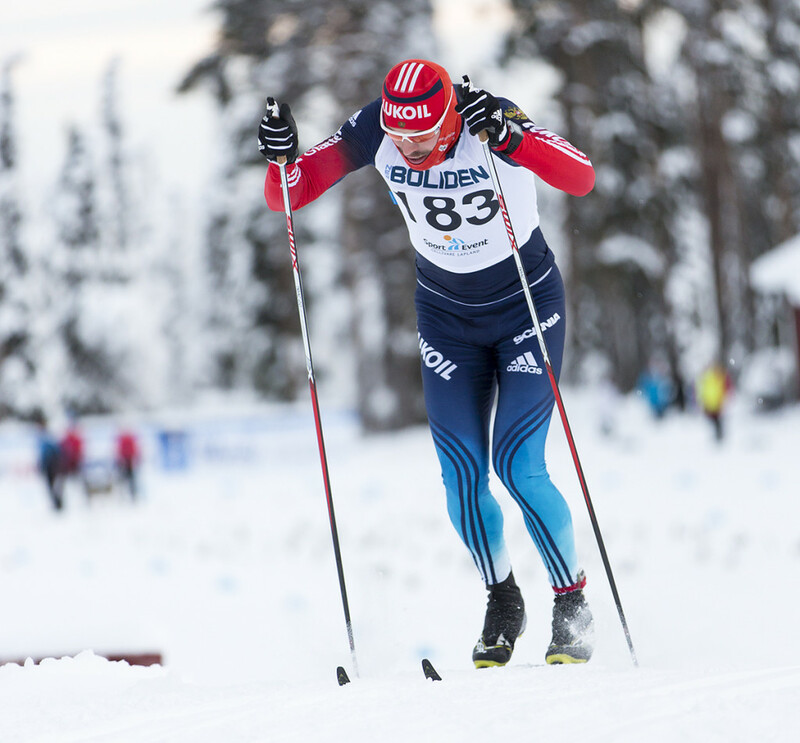 Gällivare is now focusing on presenting world class skiing events every year, and international skiing competitions will begin again on the 17th to 19th of November. The Gällivare Premiere will take place on the tough World Cup track in Hellner Stadium. The competitions are FIS sanctioned, and this year’s lineup has some of the world’s best skiers, perfecting their form for the upcoming World Cup premiere in Ruka in Finland a week later. The competitions are also open to juniors, which will give them the chance to try the World Cup courses and improve their FIS rankings. As of this year, there is also a sprint competition for the juniors, which is held in conjunction with the FIS competition on Saturday.